Apple iPhone is one of the most desired smartphones on the market. Every year, thousands of people line up in front of local Apple Stores and try to be the first to lay their hands on new iPhones. 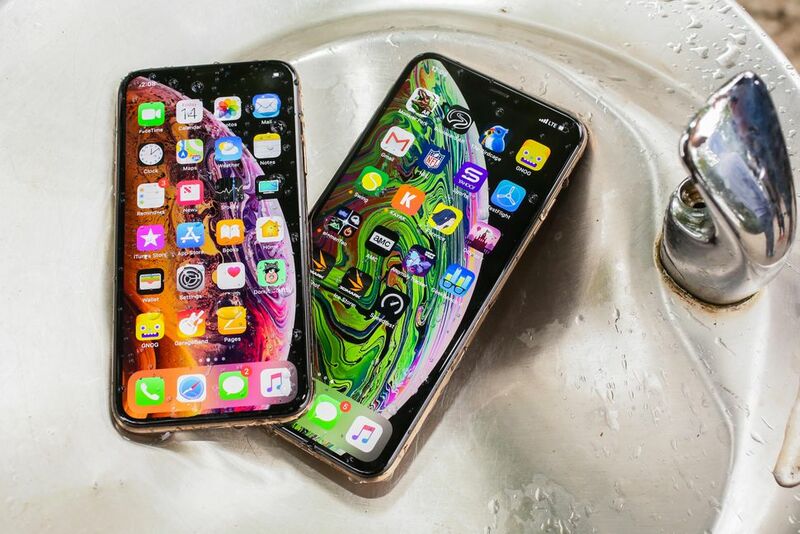 This year, Apple unveiled three new iPhones including iPhone XS, XS Max, and XR following months of anticipation. On the surface, this year’s iPhones might not be a significant upgrade, but when we look inside, there are a lot of new things that are worth the upgrade. One of the best things when it comes to Apple iPhone lies in its support for accessories. In reality, there is a barrage of accessories designed for iPhones out there, ranging from headsets and cases to charging pads and gaming controller. If you are in the market for an accessory for your iPhone, then you have come to the right place. In this article, we have created a list of the best accessories for your iPhone. For some background, all three iPhones are now available for purchases. The iPhone XS and XS Max cost $999 and $1,099 respectively for the starting models, while the XR starts at $799. New iPhones don’t usually see a price drop during the holiday shopping season, but we are expecting to see the best deals from carriers. AirPods is Apple’s new wireless Bluetooth earbuds that made their debut in 2016. AirPods marked the first time Apple ditched its traditional 3.5 mm headphone jack in favor of a lightning cable. Apple’s move was met with a lot of controversy as it took some getting used to. Like Apple’s traditional earbuds, AirPods allow iPhone owners to play music and reply phone calls without the need to pull out an iPhone from their pocket. However, AirPods are a bigger deal than you think as you can do a lot more things. Specifically, the new AirPods support Apple’s personal assistant, Siri, allowing users to control music playback. The coolest part is that AirPods automatically sync through Apple’s devices so you can easily switch your audio sources to other compatible devices. Starting with iOS 10.3, users can locate their earbuds using a handy feature called Find My iPhone app. Sources say that Apple has been working on the second generation AirPods, but it remains unclear when we are seeing them. 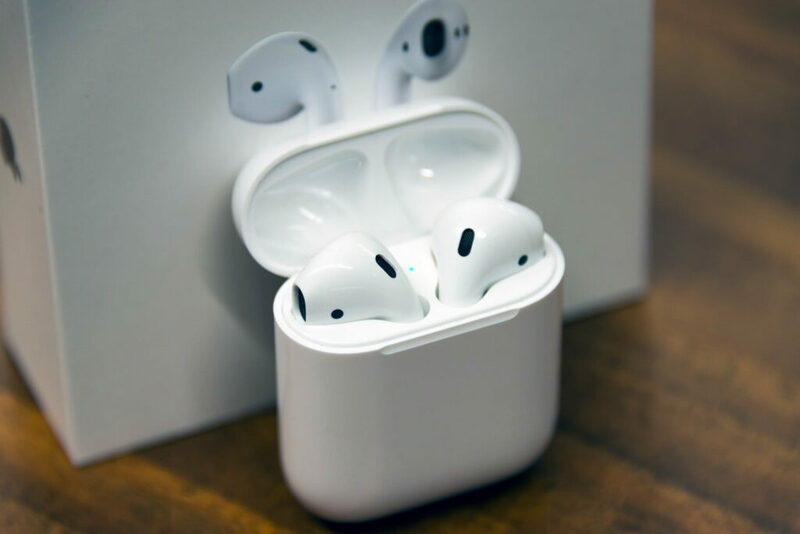 If you are looking for a new pair of Bluetooth earbuds for your shiny iPhone, then AirPods should be your perfect choice. Since the release of the iPhone 8 and iPhone 8 Plus, users are able to charge their devices wirelessly. In reality, wireless charging is not new out there as it has been part of Android devices for years. However, there are different kinds of charging pads out there, but not all of them are worth your money. We recommend you use Qi-certified charging pads as they are reliable and fast. In reality, Qi wireless charging has been adopted by many smartphone makers out there like Apple, Samsung, Sony, and BlackBerry. In this case, you can use Mophie’s charging pad, one of the best charging devices on the market. The charging pad supports up to 10-watt speeds, allowing users to recharge their device quickly. However, keep in mind that all wireless charging on the current iPhones run at a maximum of 7.5W. If a charging pad won’t work for you, then there is a better option for getting back some power juice on your iPhone. Specifically, you can use a fast charger that lets you recharge your device from zero to 50 percent in 30 minutes, which is pretty impressive. There are a lot of fast chargers out there, but we recommend you use a 30w USB-C power adapter because it is cheap and fast. You can buy it at Apple’s retail store for $49. However, you need a USB-C Lightning cable to make sure things work perfectly. The poor battery life is among the major concerns when it comes to Apple iPhones. The Cupertino firm has been working on fixing battery problems for years, but they still persist every year. In reality, we have heard some of the battery issues owners are facing with Apple’s latest iPhone models. A portable battery should be a better choice if you want to get more power on the go. 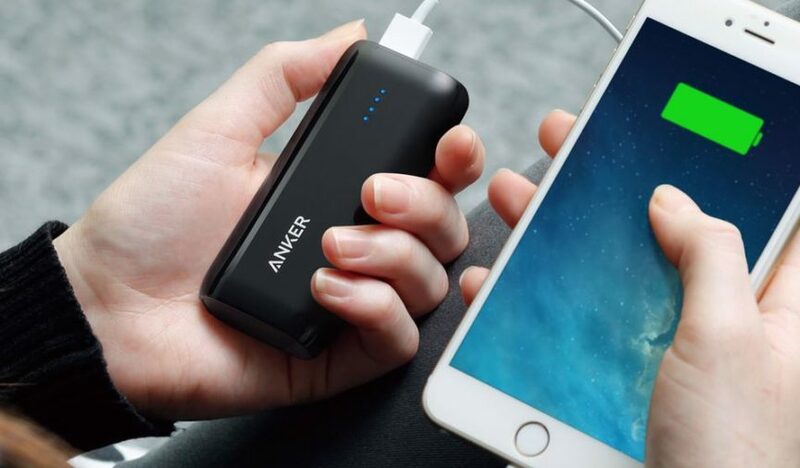 In this case, we recommend you use Anker’s PowerCore 20100, one of the best portable battery devices out there. The device features a large rechargeable battery with two USB ports, allowing you to quickly recharge your iPhone. Apple iPhone serves as the best tool for playing games. If you are a big fan of iPhone games, then at some point you may have wanted to buy a gaming controller. In this case, you can grab a SteelSeries gaming controller called Nimbus. 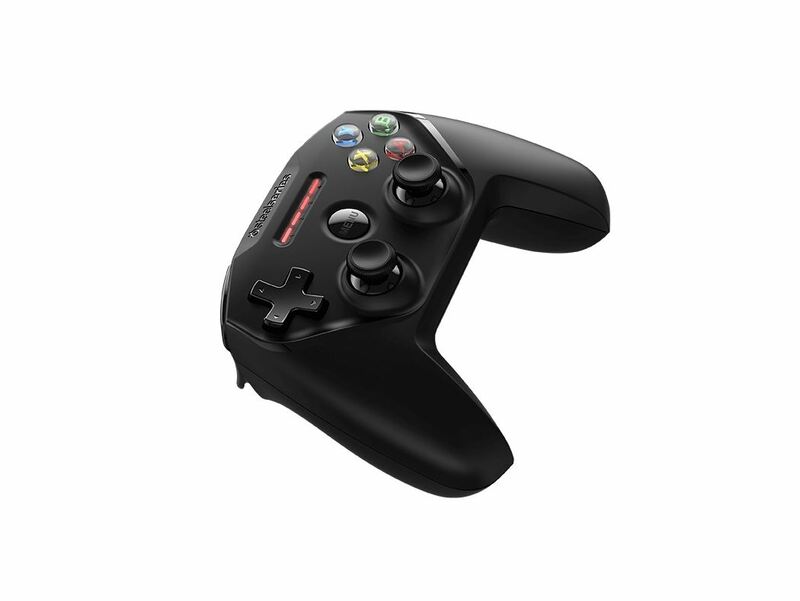 In reality, Nimbus is one of the best gaming controllers for mobile devices. Nimbus features analog triggers, pressure-sensitive buttons, and rechargeable battery and works perfectly with tons of games on the App Store. These are the best accessories for your iPhone. If you have got a favorite, then let us know in the comments below. Are you getting the most out of Siri?